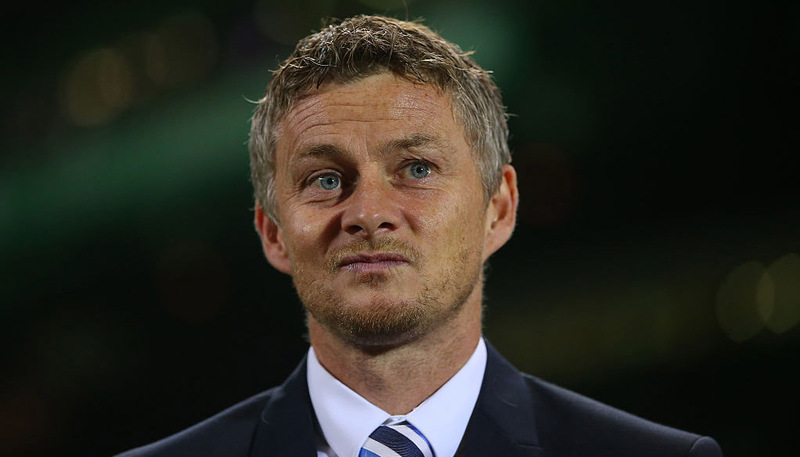 Manchester United will be looking to continue their improved form under Ole Gunnar Solskjaer when visiting relegation-threatened Fulham. 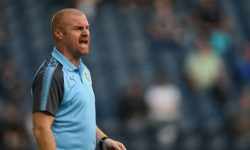 The Cottagers need to pick up points at home to boost their survival bid, but this begins a tough run of fixtures at this venue, with Chelsea, Liverpool and Manchester City on the way. Claudio Ranieri’s side are always a threat up front, but still make sloppy mistakes at the back, so 39/20 for an away win and both teams to score is our opening Fulham vs Man Utd prediction. Fulham failed to build on a 4-2 home win over Brighton when going down 2-0 at Crystal Palace, but they did create one great chance early on at Selhurst Park. Things may have been different if Aleksandar Mitrovic had netted on 11 minutes, instead of heading wide from close range. Ranieri is refusing to give up hope and said: “All the big teams are coming to Craven Cottage and maybe we can take some points from the big teams. We think the Cottagers can be competitive early on, but expect United to prove too strong in the end. Looking at the Fulham vs Man Utd odds, there is plenty of appeal in 18/5 for the scores to be level at half-time and then the visitors to prevail. Last Fulham line-up: Rico, Odoi, Chambers, Ream, Le Marchand, Christie, Bryan, Cairney, Babel, Seri, Mitrovic. New signings Lazar Markovic and Havard Nordtveit are in contention to feature for the hosts. Andre-Frank Zambo Anguissa is also pushing for a place on the bench, having recovered his fitness. Alfie Mawson and Marcus Bettinelli both miss out due to knee injuries and the on-loan Timothy Fosu-Mensah is ineligible against his parent club. United made it nine wins out of 10 under Solskjaer when a 1-0 victory at Leicester pushed them up to fifth in the table. Marcus Rashford fired home in the ninth minute after a lovely assist by Paul Pogba and that proved enough to pick up maximum points at King Power Stadium. This trip does come at a tricky time for the Red Devils, who host PSG in the Champions League on Tuesday, before facing Chelsea in the FA Cup and Liverpool in the Premier League. 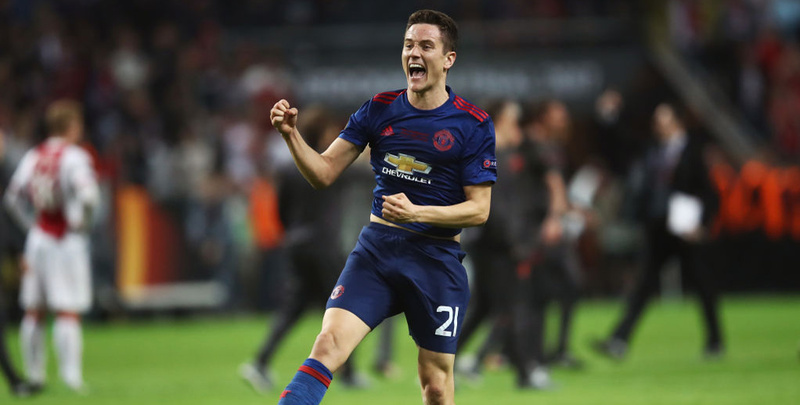 However, Ander Herrera insisted: “It will be a big mistake if we think further than Fulham, that’s a massive game for us. “Let’s go game by game, because if you lose one game, you regret. Now for Fulham, then we will think about PSG. If the Red Devils can stay focused on the task in hand, 15/2 for a 2-1 away win is worth adding to our Fulham vs Man Utd betting tips. Last Man Utd line-up: De Gea, Lindelof, Bailly, Young, Shaw, Pogba, Lingard, Herrera, Matic, Sanchez, Rashford. Antonio Valencia and Matteo Darmian are out of United’s trip. Marcos Rojo has returned to training this week after his own injury setback but looks unlikely to feature at Craven Cottage.